player freeware for Windows Mobile smartphones, WM2002/2003/2005 phone free downloads. 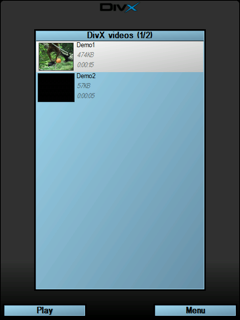 � Summary: Pocket DivX Player is an multifunction video and audio player for the Windows Mobile platform that can play DivX, OpenDivX, Mpeg-4, Mpeg-1 videos and Mp3 audio. 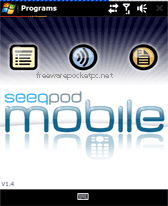 � Summary: SeeqPod Playable Search - Find. Discover. Watch. Listen. Share. 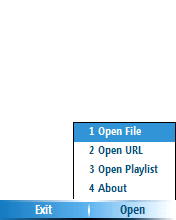 � Summary: MPlayer is one of the most popular Linux/Unix media player. 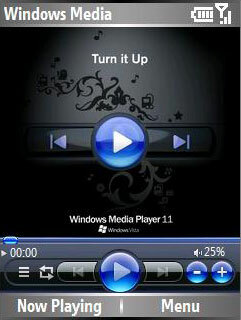 Now, thanks to XDA-Developers forum member amitv_17 its ported for Windows Mobile devices. � Summary: Turn your Smartphone into great MP3 & OGG player with Equalizer, Extra Bass feature, Bookmarks feature, Storage Cards support, great Playlist Editor!